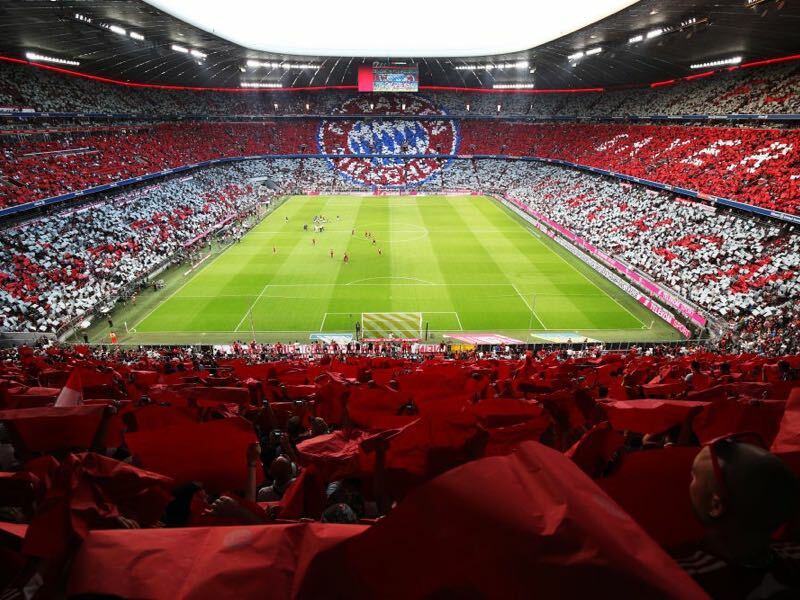 It is Oktoberfest time in Munich, and Bayern get to host regional rivals Augsburg to open the festivities for their fans. The Oktoberfest aside there has been plenty to celebrate for the Rekordmeister. New head coach Niko Kovac has guided Bayern to six wins in six competitive – seven if one counts the DFL Supercup – matches to start the season. The 46-year-old head coach has had a remarkable start with his club, not just regarding results, but in the manner that his club has dominated the opposition. Bayern rarely make mistakes these days. The club plays like a machine, which was evident in the latest results against Benfica and Schalke. On both occasions, Bayern killed the game off early and then efficiently let the minutes tick down without expanding too much energy. The results have not been as spectacular as they were under Pep Guardiola, but the Bayern machinery is almost more frightening at the moment under Niko Kovac. The approach makes sense Bayern have plenty of games coming up in the Champions League, Bundesliga and DFB Pokal. Kovac has also highlighted that he can manage the different personalities in his squad well. Frank Ribéry, always a fireplug, was seemingly unhappy with his substitution on Saturday against Schalke. “Frank was substituted because I wanted to give playing time to Serge [Gnabry]. We are one team everyone is happy for everyone else, and if I don’t take people off people won’t be able to come on,” Kovac explained after the match. “Frank played well there was nothing special about [the substitution],” Kovac added. The results, player management and standing at the club. Kovac cannot do wrong at the moment it seems. All of that is bad news for the rest of the league where some clubs had hoped that the new Bayern coach may not be up to the task. 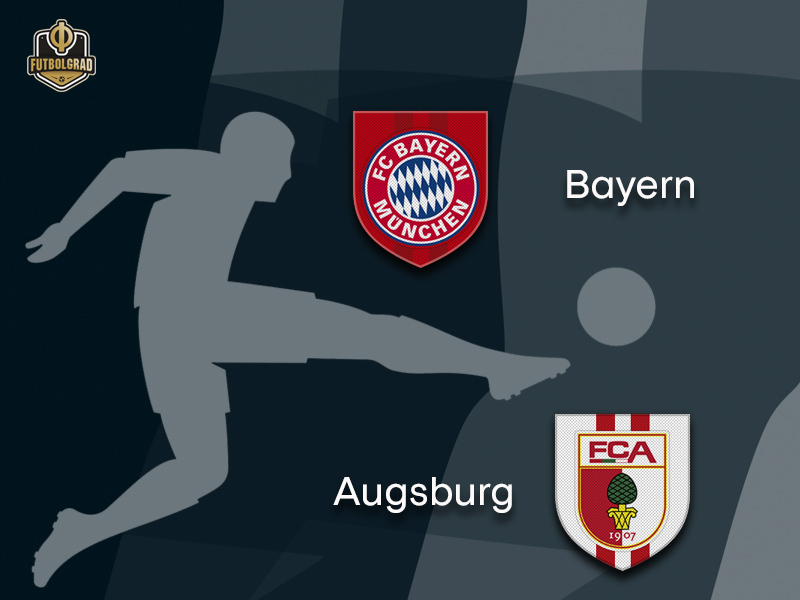 It is also bad news for Bayern’s opponent Augsburg on Tuesday. Augsburg, located just 78 km north on the Autobahn from Munich, might be a regional rival. But the die Fuggerstädter might as well be as far removed from Bayern as the moon is from earth. Augsburg lost 3-2 to Werder on Saturday and have collected just four points from the first four matches. In the defeat to Werder Augsburg showed untypical mistakes in the defensive areas, the sort of mistakes Bayern will punish you for. Furthermore, Bayern have not lost a Bundesliga match during the Oktoberfest in eight years. Given Bayern’s form and Augsburg’s current problems, it is unlikely that der FCA will blemish Bayern’s record on Tuesday. James Rodríguez was part of the rumour mill once again in the last few weeks. The midfielder, rumours has it, is unhappy in Munich and wants to return to Real Madrid. The reason? Not enough playing time. But Kovac started him now in two games in a row, and James has been excellent in this one scoring one and creating the penalty for Lewandowski’s second goal. He could have also scored the second one himself, but even though he missed the empty net, the Colombian was fantastic throughout the game effectively burying rumours about his future at the club and is likely to be awarded another start on Tuesday against Augsburg. 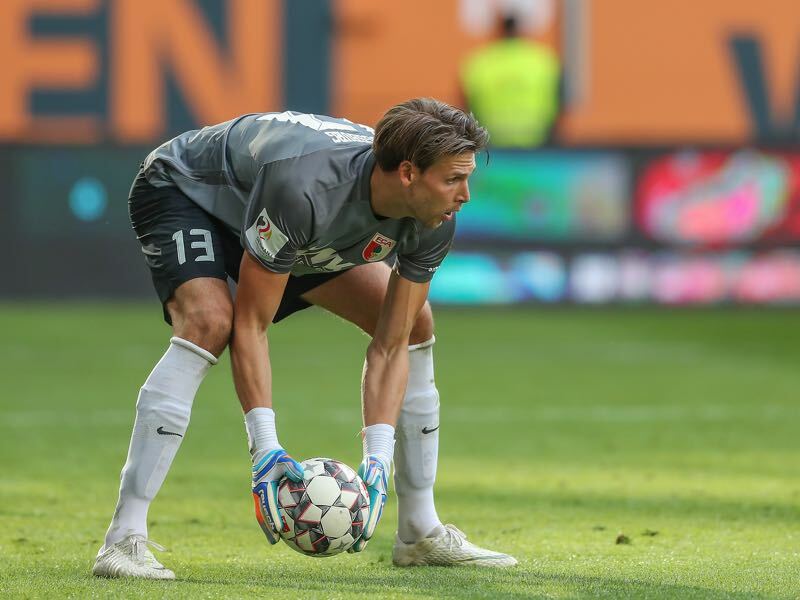 The goalkeeper discussion has been a hot topic in Augsburg since Marwin Hitz refused to renew his contract 12 months ago. Hitz has since moved on to Dortmund. But to ultimately replace him Augsburg signed Fabian Giefer from Schalke. Giefer, however, had a terrible start to the season making two game-deciding mistakes in the last two matches. As a result, Giefer’s position is now under question. Augsburg’s problem, however, is that Giefer’s replacement Andreas Luthe is still down with an injury. Hence, Augsburg have to hope that Giefer can stabilise his form on Tuesday against Bayern – otherwise, it will be a long evening in the Allianz Arena. Bayern are undefeated during the Oktoberfest for eight years now. Bayern’s record against Augsburg is W12 L2.